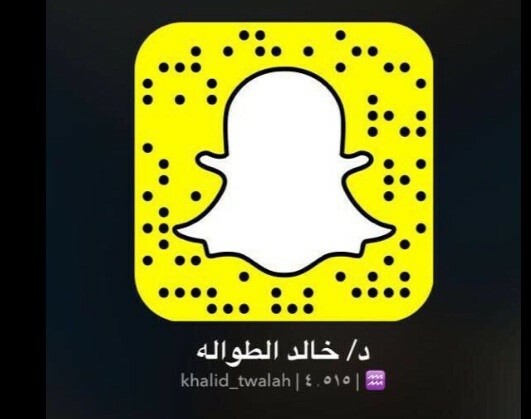 With Snapchat taking over our lives, Saudi doctor, Khaled Al-Tawala, decided to take things to the next level. 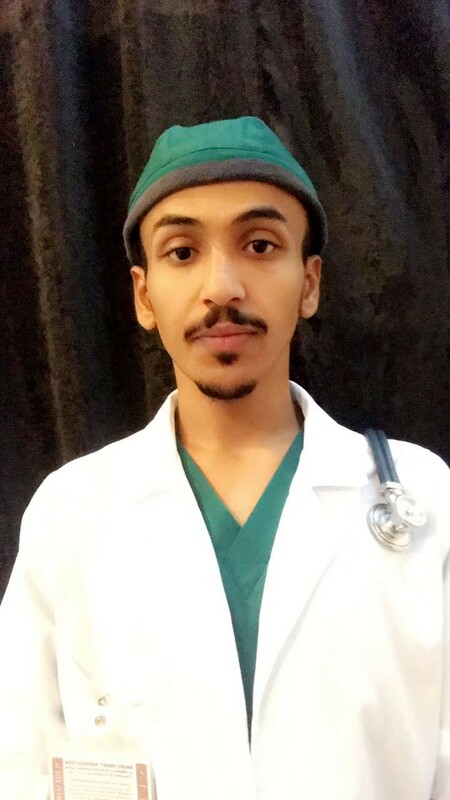 The medical specialist at King Khalid Hospital in Saudi Arabia decided to utilize Snapchat to help people that are in need of medical consultation but can’t go (or afford to go) to hospitals. Al-Tawala offers free consultation, but in return his clients are asked to donate a box of water for those in need. The unusual initiative has been received with very positive feedback, reaching up to 200 people seeking medical help. His choice of the platform was based on the popularity of the app in Saudi, along with how easy it is to use. The Saudi doctor hopes that more professionals will join the initiative. WE SAID THIS: Why go to the doctor when you can get medical advice through Snapchat and have a dog filter on your face instead?